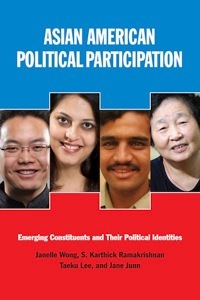 Emerging Constituents and their Political Identities. Race, Immigration, and the Failure (of Political Parties) to Engage the Electorate. Race-Based Considerations and the Obama Vote.